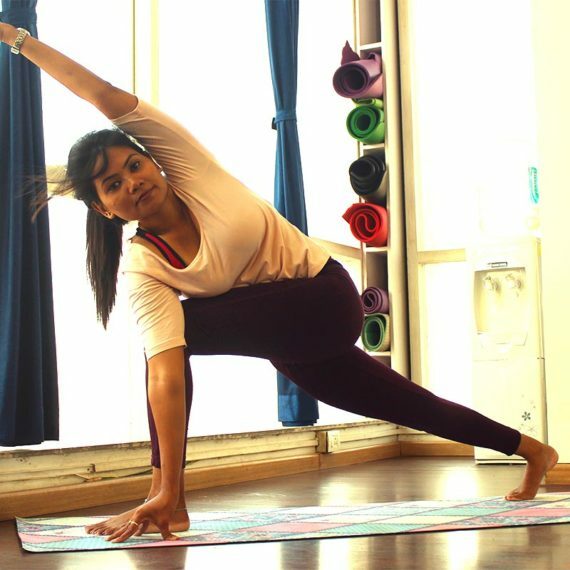 Ashika is one of our most dedicated and popular yoga instructors who also has an extensive background in dance. As an accredited and certified Yoga teacher, Ashika offers comprehensive training for individuals and groups in both yoga teaching and yoga therapy. As someone trained in traditional yoga, Ashika aspires to integrate therapeutic yoga tailor-made for every client so that the client sees tangible results in the improvement of their general health and medical conditions with regular practice. When it comes to personal training, her holistic yoga skills helps her to support the personal growth of every client. Ashika has completed the 200 hours yoga teacher training course from the Yoga Institute in Mumbai. She also has a diploma in 'Dance Foundation' from the Terence Lewis Professional Training Institute in Mumbai. What is Ashika's teaching style? A yoga session with Ashika is never boring or repetitive because she keeps designing new sequences and modifications depending on the learner's level. She also incorporates the use of music and singing bowls as well as elements of dance flow in her yoga classes. 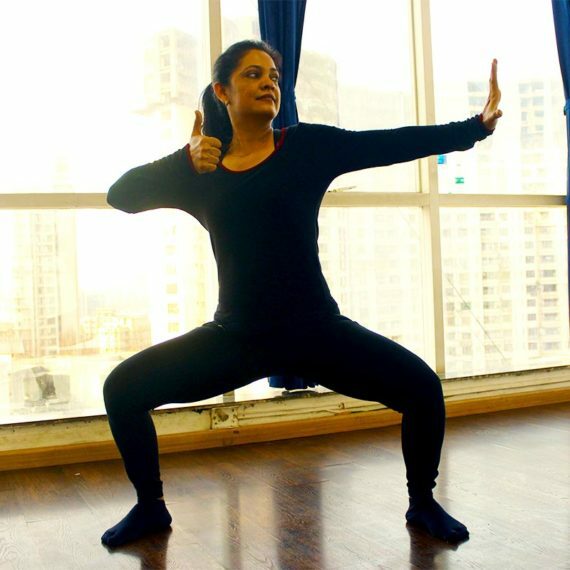 What is Ashika's philosophy towards yoga? Ashika believes that as a yoga teacher she has a big responsibility because she is a role model for her clients which is why she ensures that she guides her clients not only the practicalities of teaching but also ignite their own fire and passion for yoga. She believes that you are never too young to learn yoga and also never too old to practice yoga! Is Ashika available for personal training? Yes. Ashika is available for personal training for clients in Andheri East, Chandivali and Powai areas of Mumbai.